In addition to developing its own range of products and systems, Navtech is regularly engaged to undertake design and manufacturing tasks for either end users or for other commercial organisations. 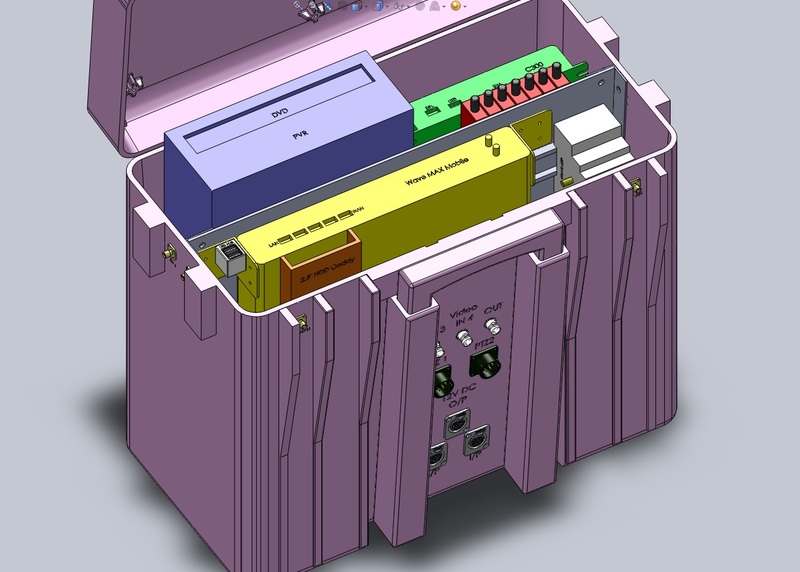 Our broad knowledge and experience base enables us to offer a very effective mechanical and electronic design service to realise high quality, high performance specialist products in short time scales. 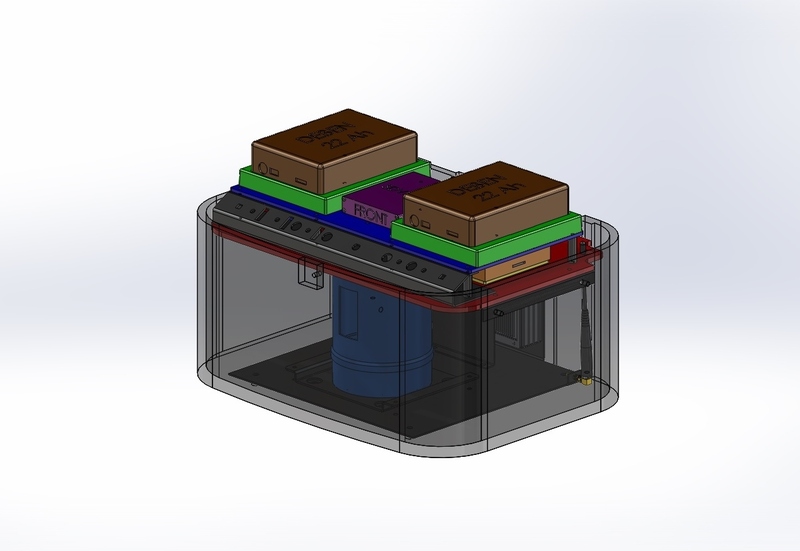 The latest SolidWorks CAD software allows customers to see accurate 3-D models before committing to a final design. Designing and supplying complete system level microwave link solutions for airborne surveillance operators on a ‘turn-key’ basis has been at the core of Navtech’s activities for the last 20 years. We are a specialist company in this field, employing highly experienced staff, dedicated to providing optimal solutions to a customer’s needs. We have the proven capability to support and service the equipment anywhere in the World. To provide comprehensive after sales service to our customers Navtech has experienced, UK-based field service engineers who are available to investigate and resolve any reported technical or performance problems at a customer’s site. Our team regularly travels overseas and is experienced in working under varied conditions. If you require further details about the services we provide please contact us.